African Chrome Fields is focused primarily on the alluvial mining of chromite for the special alloy and stainless steel industries. African Chrome Fields currently holds hundreds of alluvial chrome mining concessions over an area of 20 km2 in the Great Dyke region of Mashonaland and Midlands provinces of Central Zimbabwe. The company’s extraction facilities, consisting of seven wash plants, are located near Chinyika Ranch in Zimbabwe’s Midlands Province. 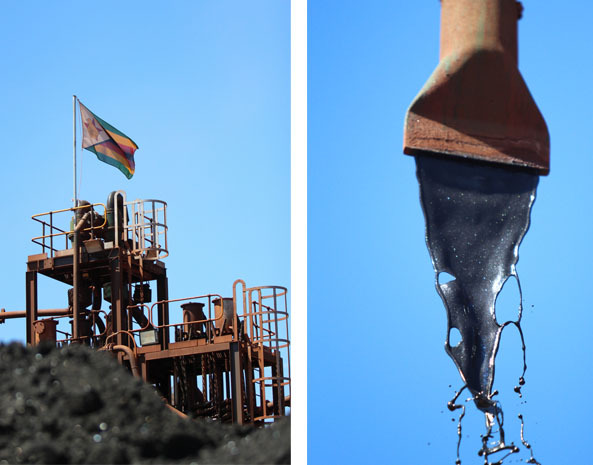 African Chrome Fields entered the chromium extraction business in partnership with the Zimbabwean government in 2014, steadily rising in output to become the largest exporter of chromium from Zimbabwe within 3 years, and injecting more than 100 million US dollars into the country’s economy. 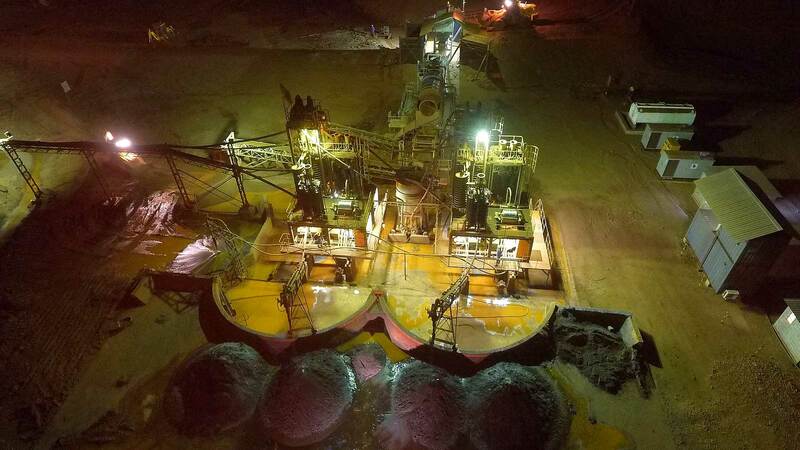 African Chrome Fields’ mining operations consists mainly of shallow surface mining not exceeding 3 metres deep. Only a small portion of soil is cleared to expose the alluvial chrome deposits, and returned as soon as possible after minerals extraction. World demand for stainless steel continues unabated. Its high-quality appearance, durability and corrosion-resistance makes it a globally-significant metal, with a progressively upward demand for the minerals that lend stainless steel its properties. Despite its immense potential, the country is hamstrung in developing capacity to fulfil in global demand. The sector is constrained by a shortage of capital and foreign investments into chromite extraction, denying the country of much-needed foreign earnings. In order to achieve more sustainable benefits from the exploitation of its mineral resources, a major capital injection is required. This economic imperative has encouraged the government to implement a strategy for improving opportunities for long-term investments into the sector as part of the Zimbabwe Agenda for Sustainable Socio-Economic Transformation (Zim Asset). This strategy is the impetus behind promoting the chrome industry as one of the pillars for the country’s robust economic growth and development. © 2018 African Chrome Fields Ltd. All Rights Reserved.